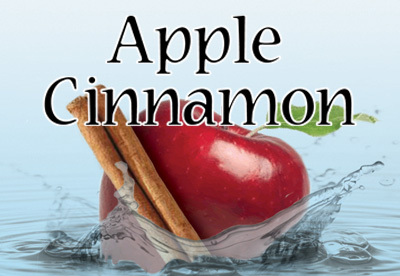 The taste of freshly baked apple with the spicy zest of cinnamon. It’s amazing how some flavors just seem to go together perfectly. 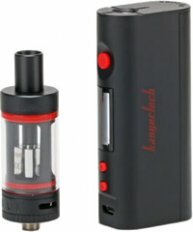 This is a great dessert e-liquid. Another favorite of mine and true to taste. I like the mixture of apple with cinnamon because the cinnamon can be a bit too strong for me sometimes. This really tastes like granma's apple pie! Just the right amount of cinnamon.